The Boiler Engineer Ltd are Gas Safe and OFTEC registered heating engineers who undertake installations of gas boilers, oil boilers and LPG boilers. For similar replacement boiler companies in this area please visit the Ashford boiler page. A Local friendly, reliable company based near Ashford Kent, over 25yrs experience, fully qualified, fully registered Oftec, Gassafe and Chartered Institute Of Plumbing And Heating Engineers (CIPHE). Installation Service and Repair of Gas, Oil and LPG boilers, offering up to 10yrs manufacturers warranty, parts and labour. Manufacturer Trained. 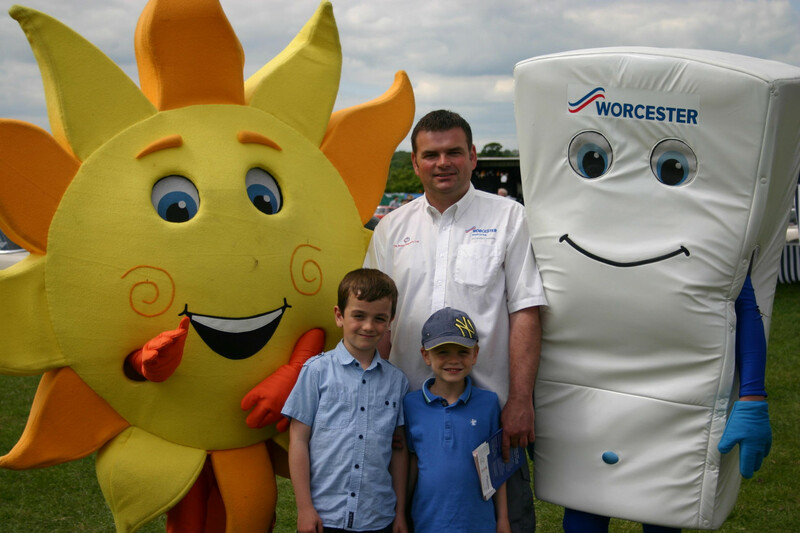 "Worcester Bosch Accredited Installer, Vaillant, Glowworm, Saunier Duval, Grant, Firebird, Baxi, Potterton, Ideal"
Email or Call/Text the direct number for a fast response. THE BOILER MAN COMPANY gave the best estimate. They were tidy and professional and fitted the new boiler within six hours including a magnetic filter and all that a new condenser boiler requires! I would heartily recommend them!